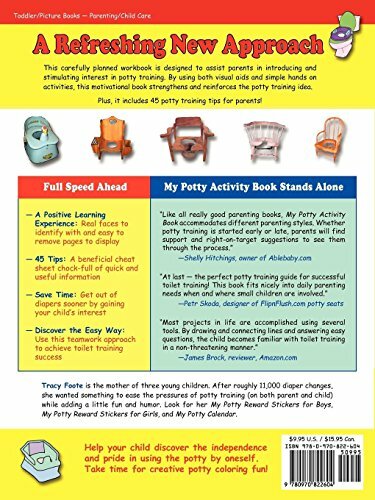 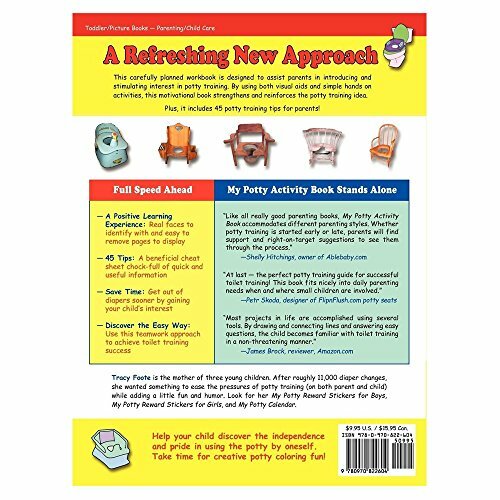 Easy Potty Training System: Starter kit designed to be used together for stress free learning. Your child will recognize the stickers from images in the activity book. 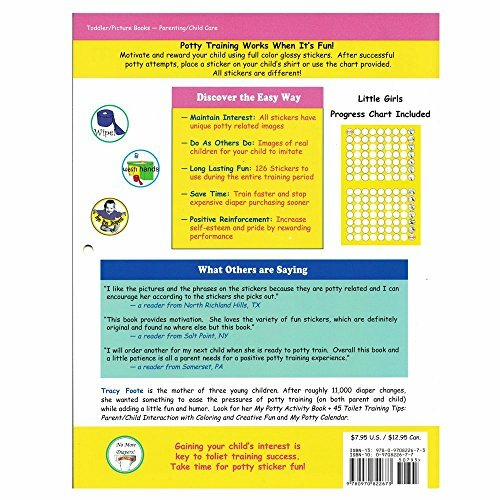 126 Fun Big Girl Toilet Training Stickers: Complete with faces of real children that your child can identify with and imitate! 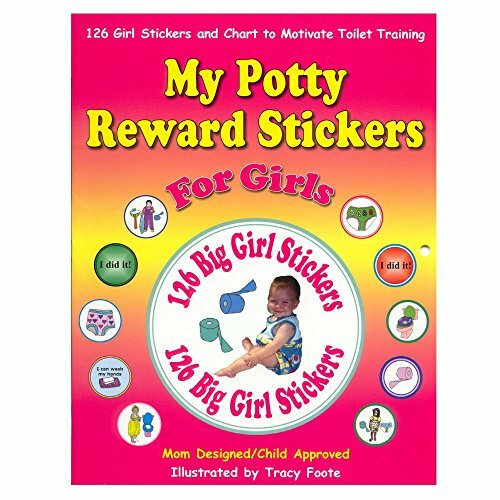 Potty Training Chart: Let your toddler check off their progress for positive reinforcement! 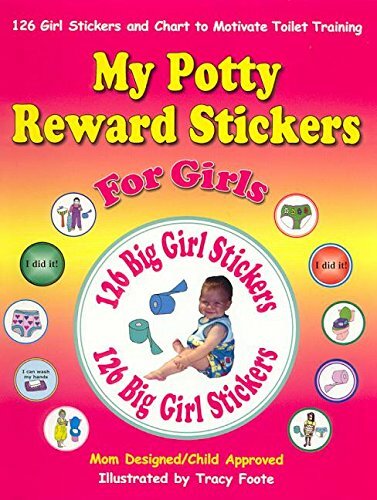 Let your daughter display activity pages on your refrigerator for motivation. 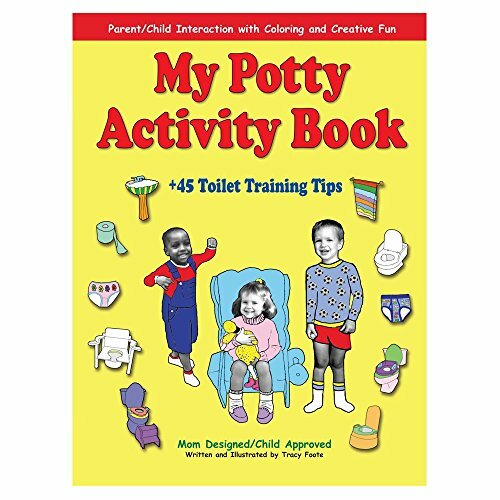 45 Toilet Training Tips Organized by Topic: A complete guide for parents to save time and find ideas that fit their child's personality. 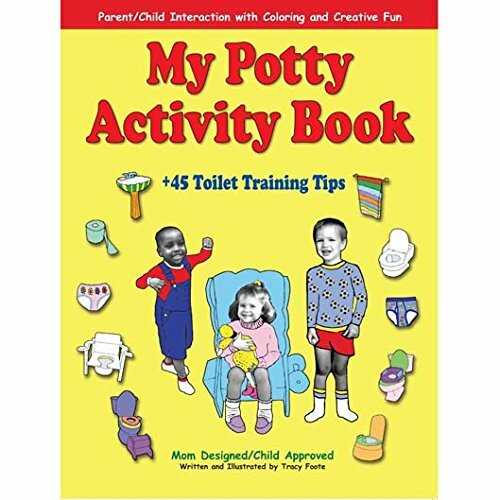 Certificate of Completion: I Am A Potty Graduate! 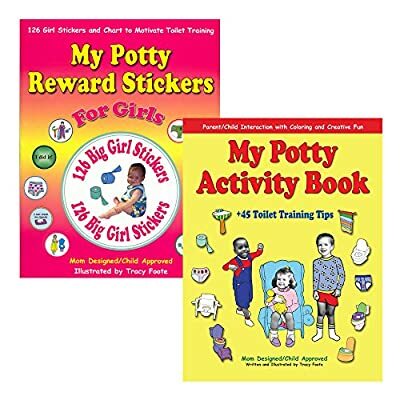 No More Diapers!